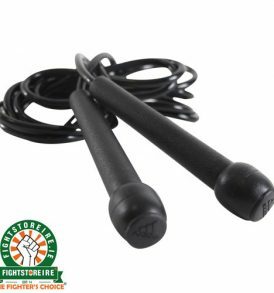 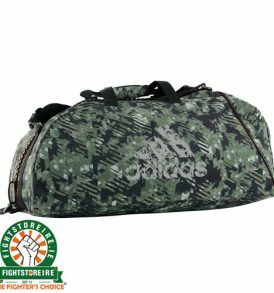 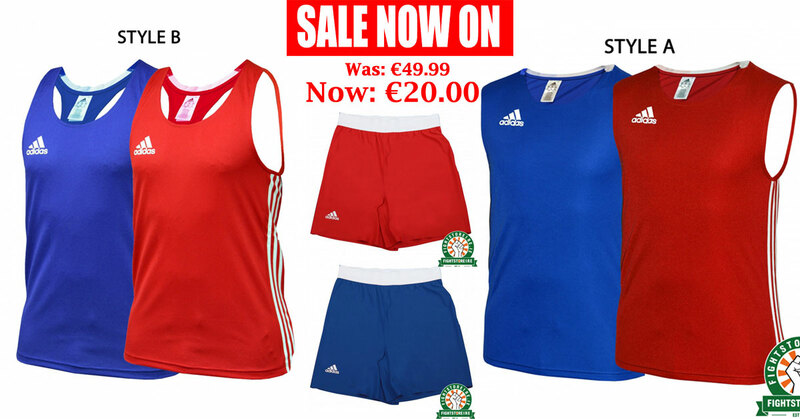 Martial Arts Accessories from Fight Store IRELAND | The Fighter's Choice! 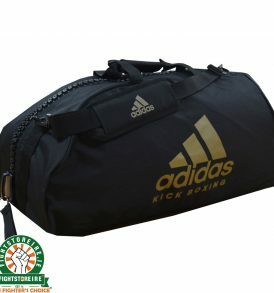 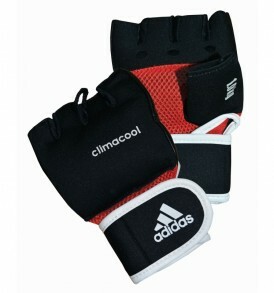 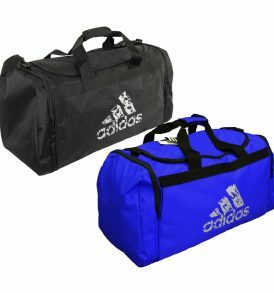 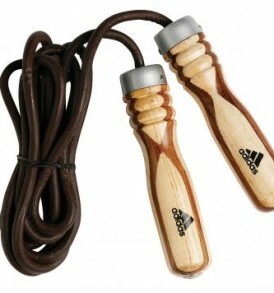 We stock a large selection of big brand Martial Arts Accessories that come in a variety of models, styles and colours. 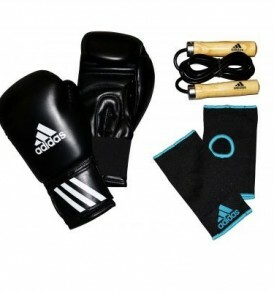 Whether you're using them for training or competition, our selection of Martial Arts Accessories will make sure that you stay protected. 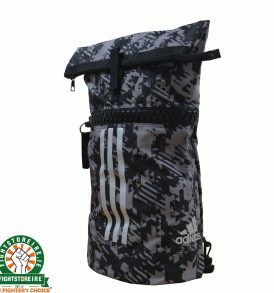 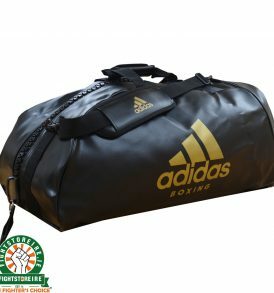 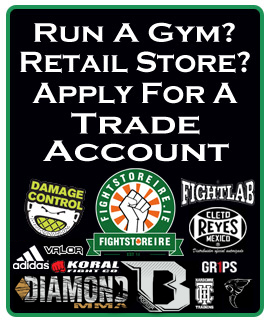 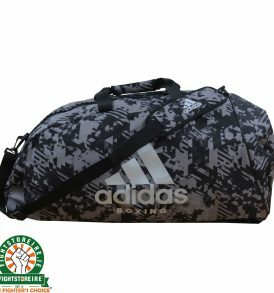 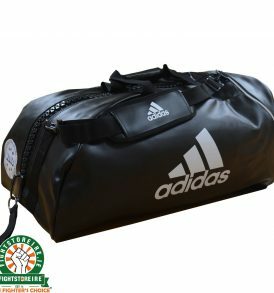 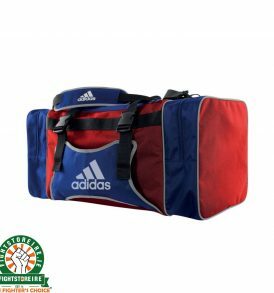 Fightlab | Cleto Reyes | Adidas | Booster | Carbon Claw | Twins | Fairtex | CIMAC | Rival | Fight Store Ireland | The Fighter's Choice!